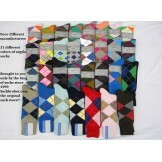 100% Mercerized Cotton Thin Pattern..
12 pack of Fine Fit Cotton Thin Dre..
30% off 12 Pairs White Thin Solid ..
50% Off 24 pairs cotton argyle sock..
Charcoal 100% Mercerized Cotton Dre..
Coral Peach Combed Cotton Dress Soc..
Rizzi 100% Mercerized Cotton Dress ..
Special 12 Pack of assorted of thin..
12 pairs of argyle cotton casual or..
12 pairs Thin classic mercerized co..
12pr Men's Argyle Cotton Dress So..
12pr Men's Size 8-12 Argyle Cotton..
6 Pack Groomsmen Hot pink cotton dr..
6 Pair Groomsmen Cotton Baby Pink D..
6 Pair Groomsmen Cotton Bubble Gum ..
6 pairs groomsmen Royal Blue woven ..
6 pairs Thin classic mercerized cot..
6 Peach Groomsmen Cotton Dress Sock..
6 Yellow woven cotton dress socks s..
60% Off 4 Pack Of Ike Behar Durable..
Black and White Striped Cotton Dres..
Chrismas 50% Of!! 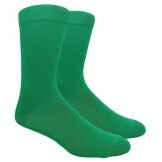 12 pairs of Argyl.. 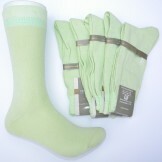 Dark lavender mercerized cotton dre..
Gray And Peach Striped Cotton Dress..
Kelly green cotton dress socks-Men'..
Light Kelly Green Cotton Dress Sock..
Mercerized Cotton Apple Mint Green ..
SockBroker has dress socks from the around the globe. 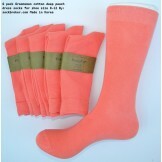 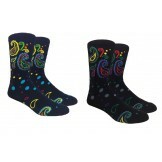 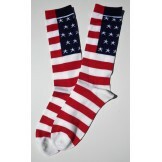 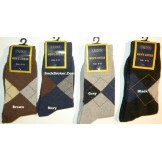 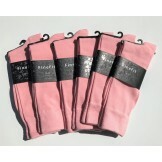 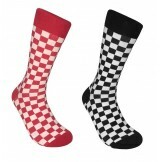 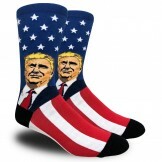 We offer socks in over 50 colors and dozens of patterns all under 1 roof. 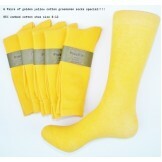 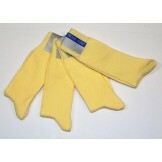 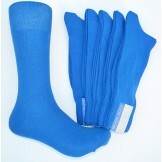 We have combed cotton, mercerized cotton, flat cotton, fluffy cotton any kind of cotton socks. 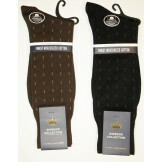 If you are looking for thin light cotton dress socks we would always point to our big selection of mercerized cotton dress socks. 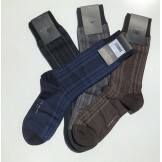 Our Cotton Dress socks by Vannucci, Origins, Florsheim and many other popular brands. 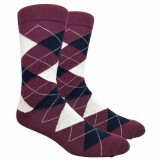 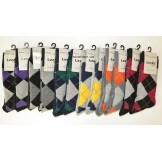 We have every color you can imagine and a large selection of pattern and cotton argyle dress socks. 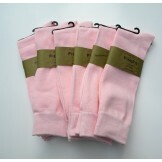 Cotton has always been the first choice of fabric to use to make socks, due to the fact that it enables your feet to breath and its natural. 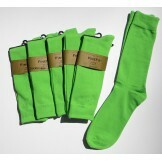 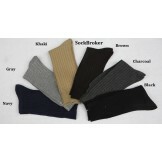 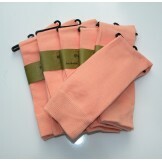 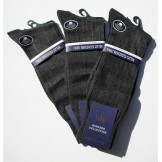 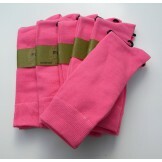 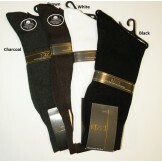 Cotton dress socks are available in an assortment of cotton types such as mercerized, pima or combed cotto. 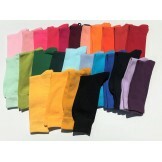 Mercerized cotton dress is generally the most expensive because of the added steps needed in production. 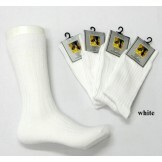 Combed cotton: is a little bit more costly than conventional cotton, is a very soft and strong material and it feels great against your body, you can make sheets, bed spreads and yes socks, sweaters, but just like your sweaters and sheets combed cotton can fuzz up after a lot of usage.